Looking for finest, sturdy and durable outdoor pieces? Auliajati’s collection of Extension Table Extra Thick is probably one that you are looking for sturdy and finest outdoor furniture. 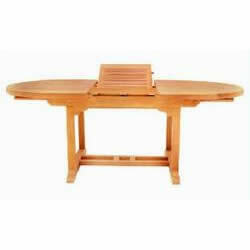 Our extension table extra thick is made with finest teak material in extra tick size for its top. This collection impresses sturdiness and durability, which is suitable for long-term use on outdoor spaces. 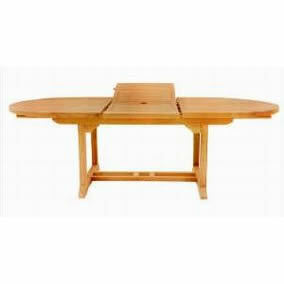 The table has one folded part that enables to extend when needed. 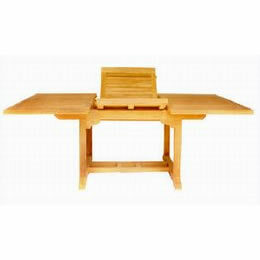 Since many years ago, teak has been considered as finest wood material for any purposes, including for outdoor furniture. 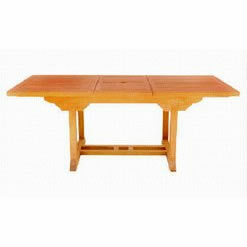 Therefore, teak outdoor furniture is one of the finest furniture.